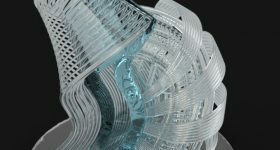 On Saturday May 20 2017 3D Printing Industry hosted a gala dinner to announce the winners of the first annual 3D Printing Industry Awards. 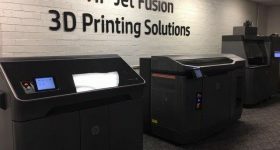 Joining us in Chelsea Old Town hall for the evening was an esteemed guest list of professionals from across the industry, including representatives of 3D Systems, Siemens, Ultimaker, Zortrax, Desktop Metal, Shining 3D, Markforged, Zortrax, Sinterit, HP, Dassault Systèmes, DWS, Autodesk, Polymaker and UCL. 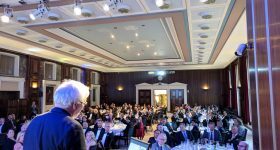 The evening featured speeches by Jonathan Beck, of 3D printed world heritage project Scan the World; Konrad Głowacki, the founder of our event sponsor Sinterit; and Dr. Adrian Bowyer, the inventor of the RepRap project and recipient of our Outstanding Contribution to 3D Printing Award. 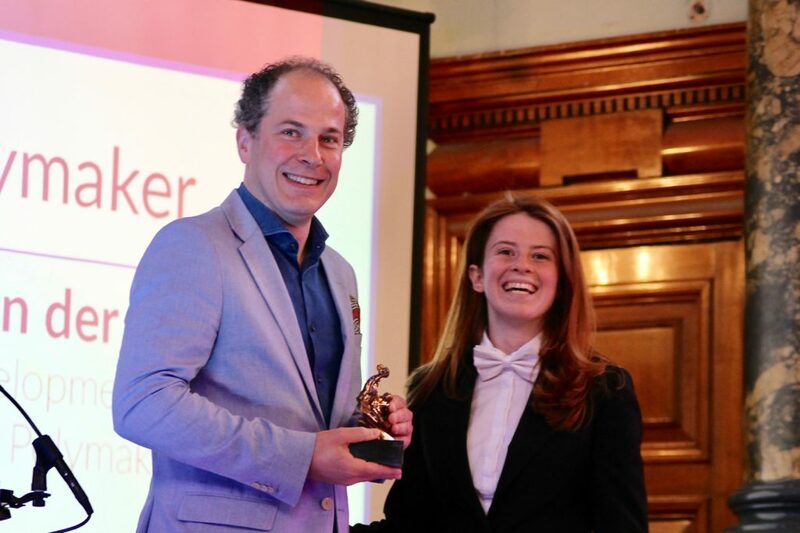 The winners were presented with a trophy 3D printed in bronze by our material sponsor, The Virtual Foundry. 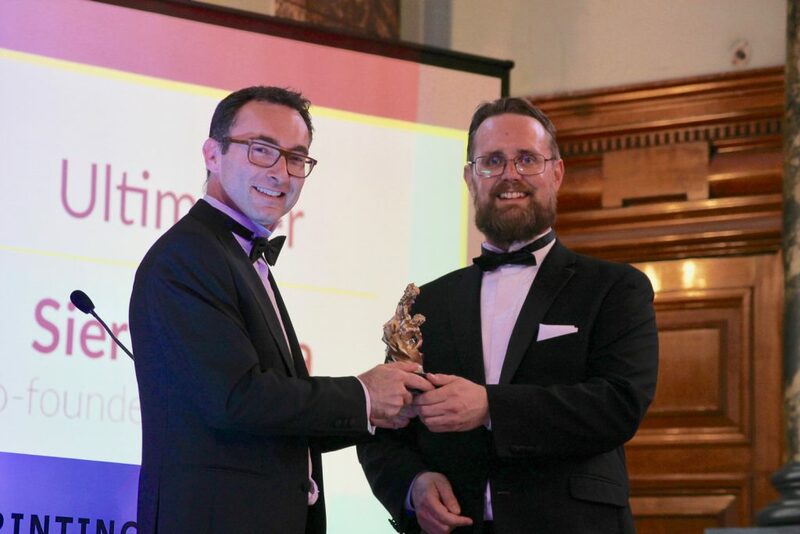 Dr. Adrian Bowyer (right) receives the award for Outstanding Contribution to 3D printing from Michael Petch (left) Photo by Antoine Fargette for 3D Printing Industry. In total, we received around 200,000 votes from our readers, and we can now reveal the winners of of each category. 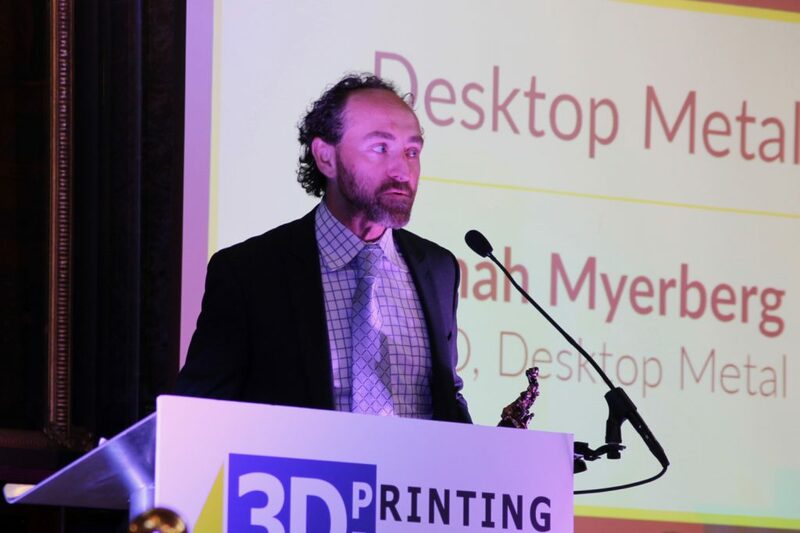 Desktop Metal CTO & Co-founder Jonah Myerberg accepts the award for 3D Printing Start-up of the year. Photo by Antoine Fargette for 3D Printing Industry. 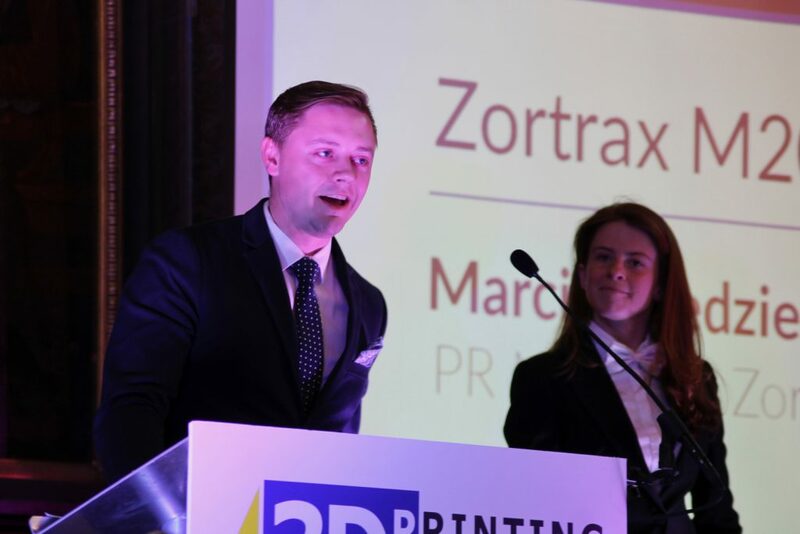 Marcin Niedzielski PR Manager at Zortrax accepting the award for Personal 3D printer of the year (FFF). Photo by Antoine Fargette for 3D Printing Industry. 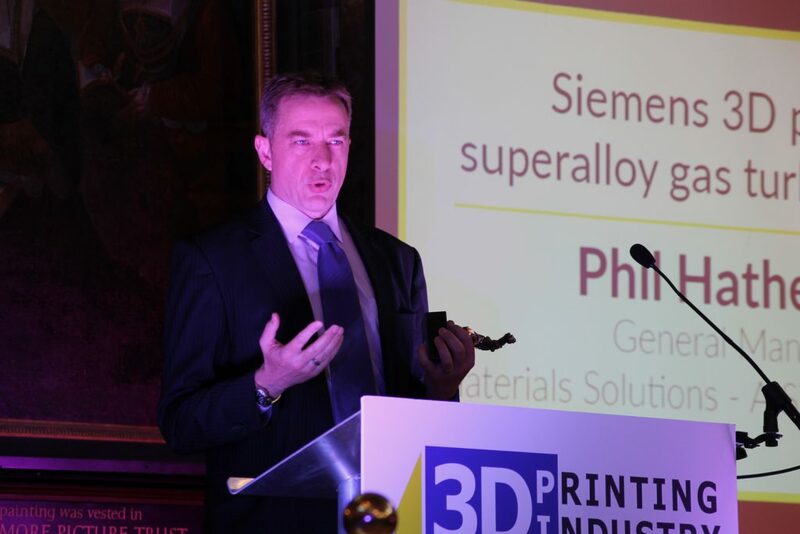 Phil Hatherley, General Manager, Materials Solutions – A Siemens Business, accepting the award for the 3D printed superalloy gas turbine blades. Photo by Antoine Fargette for 3D Printing Industry. 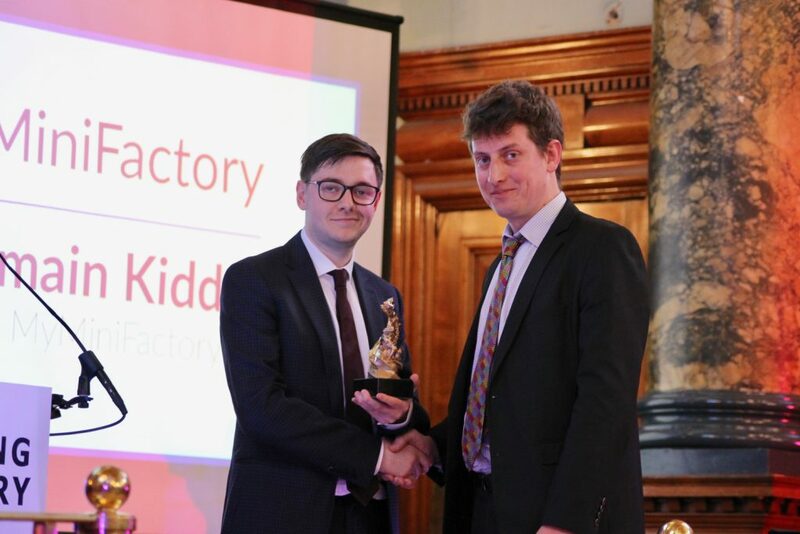 Corey Clarke, senior journalist at 3D Printing Industry (left) presenting the award for sharing platform of the year to Romain Kidd, CEO MyMiniFactory. 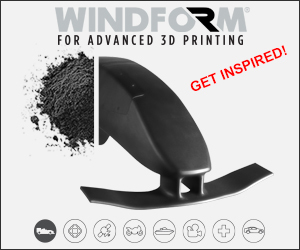 Photo by Antoine Fargette for 3D Printing Industry. 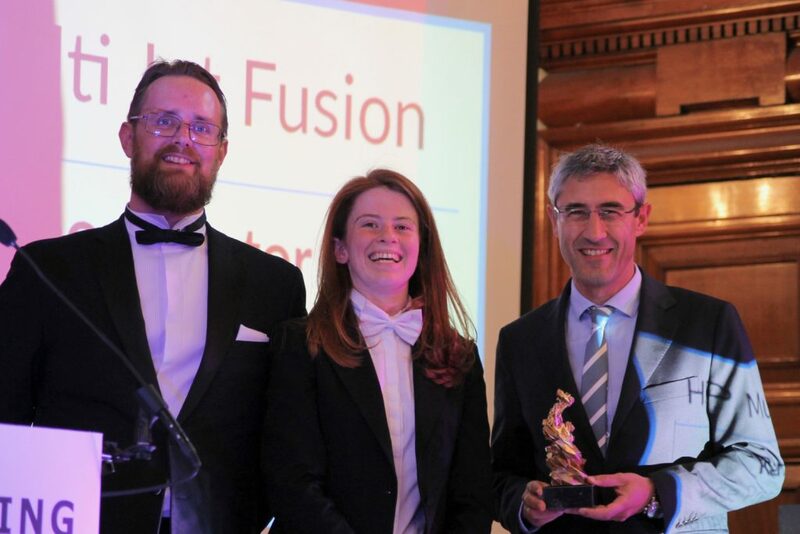 Left to right: 3D Printing Industry editor in chief Michael Petch, senior journalist Beau Jackson and Ramon Pastor, Vice President and General Manager, HP Multi Jet Fusion – accepting the award for Innovation of the Year. Photo by Antoine Fargette for 3D Printing Industry. 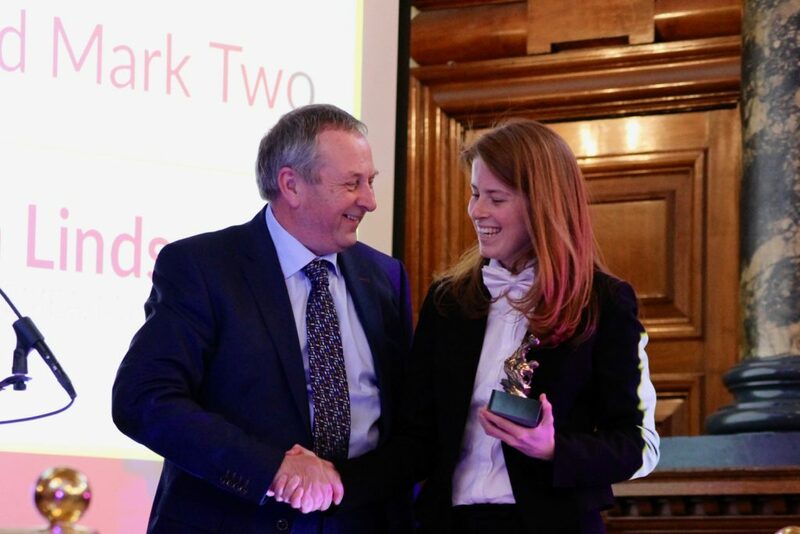 Wildrik van der Weiden, Business development manager EMEA, Polymaker accepting the award for Material company of the year (left). 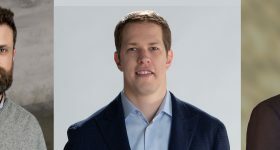 3D Printing Industry senior Journalist Beau Jackson (right). 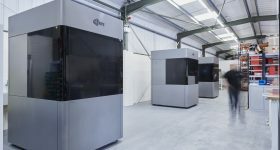 Photo by Antoine Fargette for 3D Printing Industry. 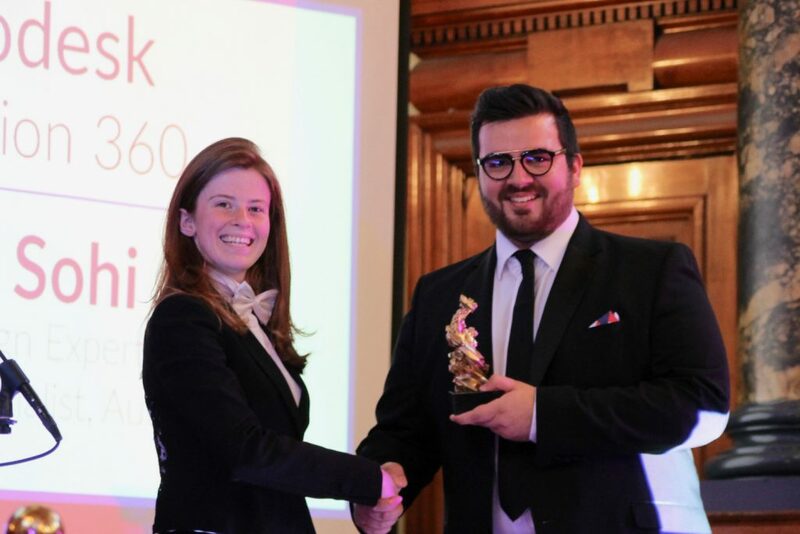 Paul Sohi, Product Design Expert and Fusion 360 Specialist, Autodesk, accepting the award for 3D software of the year. Photo by Antoine Fargette for 3D Printing Industry. 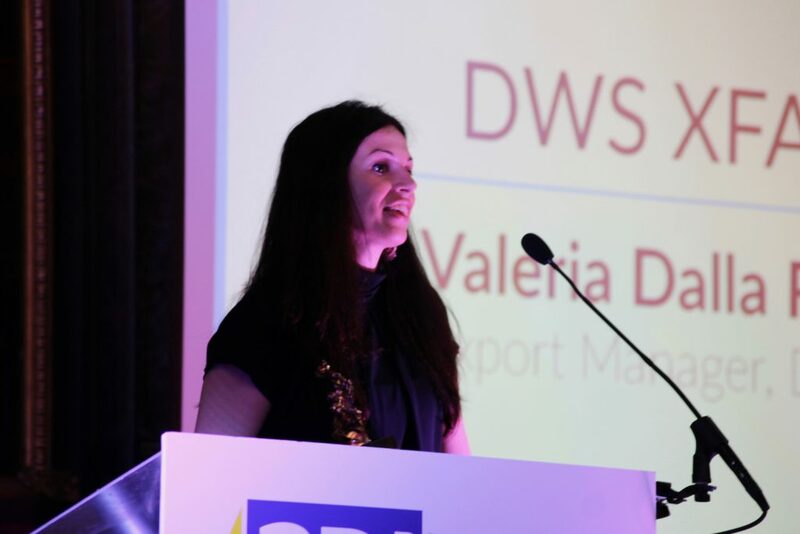 Ilaria Storato, Communication Manager at DWS, accepting the award for Personal 3D printer of the year (other). Photo by Antoine Fargette for 3D Printing Industry. 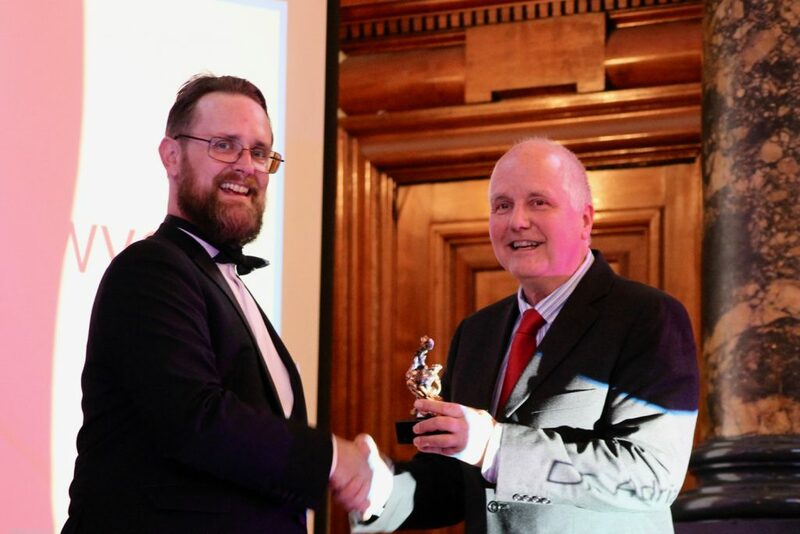 Graham Lindsay (left) Director EME Markforged accepting the award for Enterprise 3D printer of the year (FFF) for the Mark Two. Photo by Antoine Fargette for 3D Printing Industry. 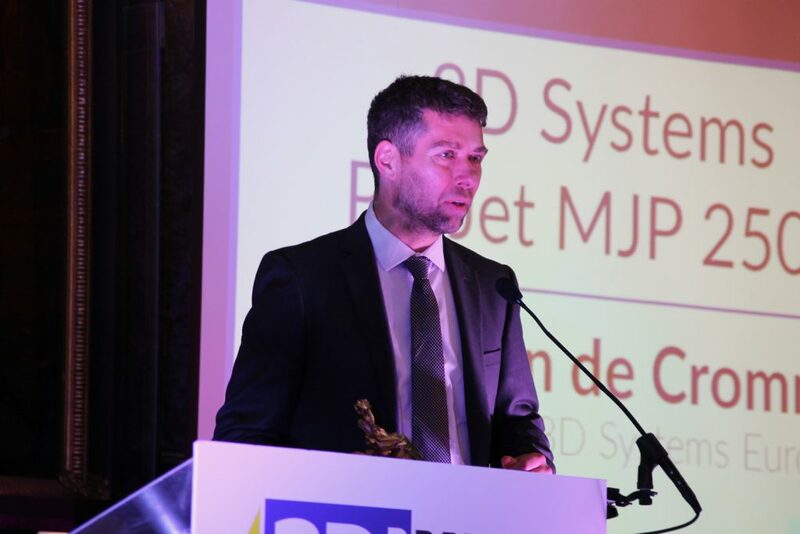 Simon van de Crommert, Sales Manager, 3D Systems Europe Ltd making his acceptance speech at the 3D Printing Industry Awards 2017. Photo by Antoine Fargette for 3D Printing Industry. 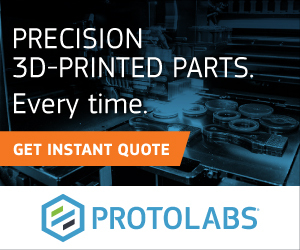 Siert Wijnia, co-founder of Ultimaker (left) and Michael Petch EIC at 3D Printing Industry. Photo by Antoine Fargette for 3D Printing Industry. 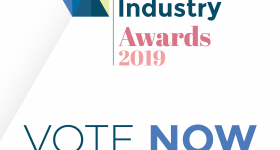 We’d like to thank all of the nominees and the readers who voted for making the first annual 3D Printing Industry Awards such a success, and say a big congratulations to this year’s winners. 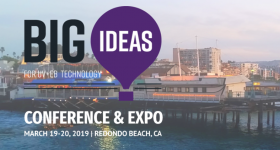 If, like us, you’re looking forward to the next year and you’d like to know how to get involved, send us an email here. 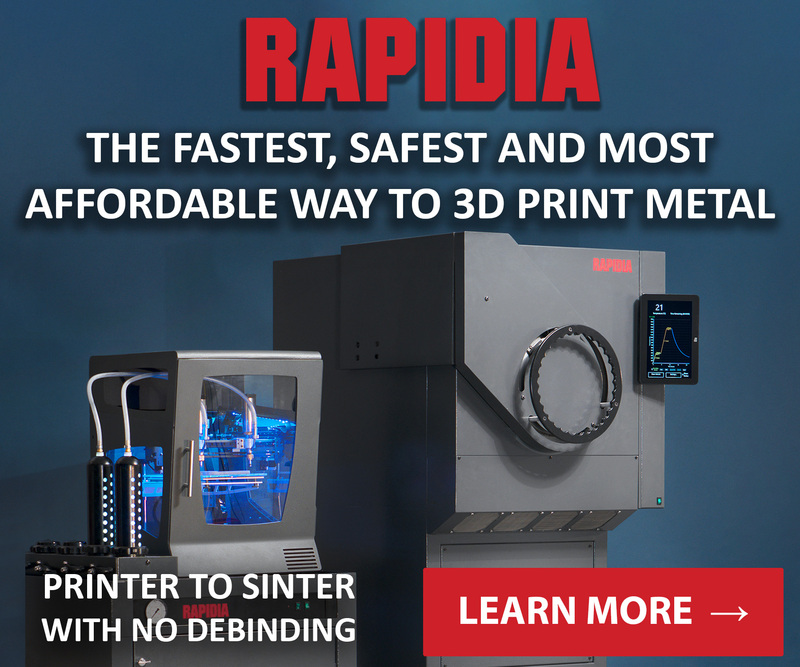 To stay up to date with all award winning 3D printing news, sign up to the 3D Printing Industry newsletter, like us on Facebook and follow us on Twitter. 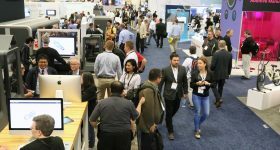 Featured image shows: A view of guests as they arrive in Chelsea Old Town Hall, photo by Antoine Fargette for 3D Printing Industry.